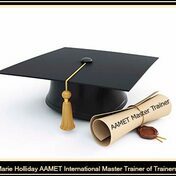 Marie has developed a comprehensive Brochure Download which contains information on AAMET International’s and Marie’s Master Trainer Course Process which is fully compliant with the association. 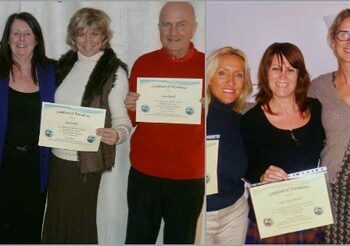 Do you aspire to be an EFT Master Trainer with the Worlds leading authority and association with AAMET International? Then you are in the right place. 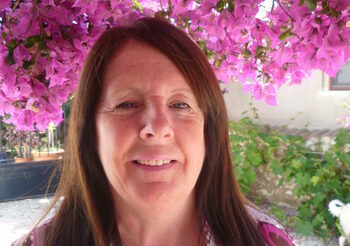 Marie holds accreditation for the Master Trainer course through AAMET and has been a Trainer, Master Trainer of Trainers and Practitioner for over 12 years now working in Spain, Balearics, Canaries, UK and internationally trained students. You can Download her comprehensive Master Trainer Brochure and Payment Plan Options here. Any questions you have can be directed to Marie on this Contact form. Lets look at Accreditation and why it is a vitally important area of training and important to you as a Master Trainer . 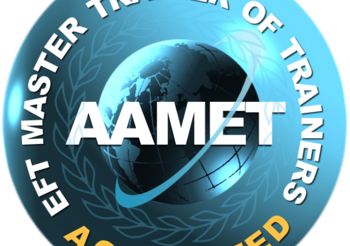 Here is an extract from AAMET International regarding Accreditation and the Master Trainer Course. Accreditation ensures that the training course structure, material and moderation all exceed a strictly enforced educational standard. Furthermore by choosing an accredited training course you can ensure that your investment of time and money is genuinely recognised. Accredited courses can give you, your clients or your employer, a nationally recognised benchmark for competency levels that can be verified by a professional body. Successful completion of such an accredited training course can allow an individual to demonstrate commitment to quality and that the association have members who have attained recognised standards of achievement. 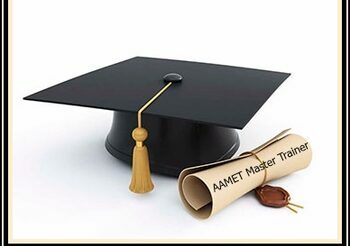 The Master Trainer course is guaranteed to meet strict educational standards, but you can be assured that you will receive delivery from a highly skilled and competent trainer who has had to meet similarly high standards to meet the requirements of institutions such as AAMET/NCP/Malta Qualifications Council/NCFHE. The complete accredited course meets Malta Qualifications Framework Level 5. You can Download Marie's Master Trainer Brochure and Payment Plan Options here.